Use this Web page to view all Lenexa Patio Homes and Villas for sale. 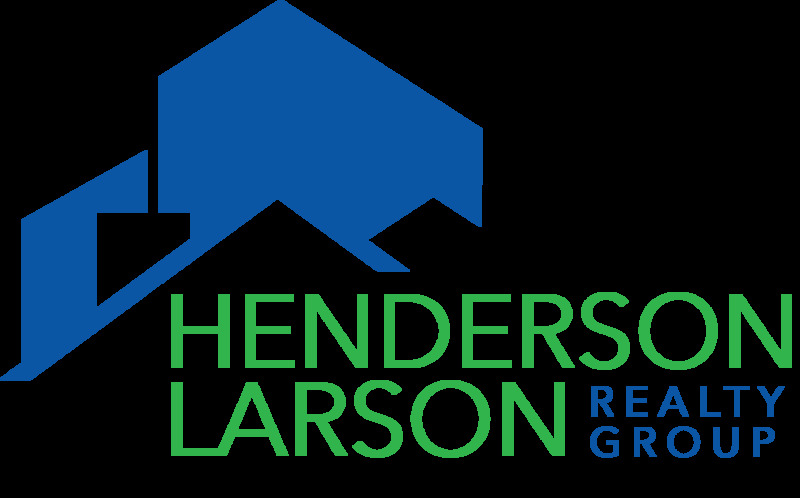 The Henderson Larson Realty Group at RE/MAX State Line can help you find the perfect Lenexa Patio Home or Villa! View our main Lenexa Web page for all sorts of handy information about the city of Lenexa, Kansas, including demographics by zip code. Use this link to search for Lenexa single-family homes. Use this link to search for Lenexa townhomes and condominiums. In 2015, 65 patio homes and villas sold in Lenexa, which has a lot of these types of homes! Lenexa Villas and Patio Homes for sale appear below. Remember to use the Sort Listings By box (on the left) so that you can change the way the list is sorted by price. * Information from the Heartland Multiple Listing Service, deemed reliable but not guaranteed.